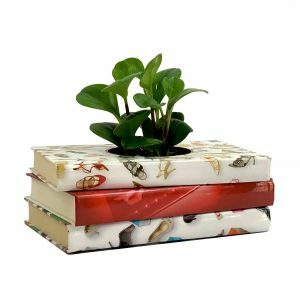 If color and pattern is your thing, this lovely Reader’s Digest Book Planter is perfect. 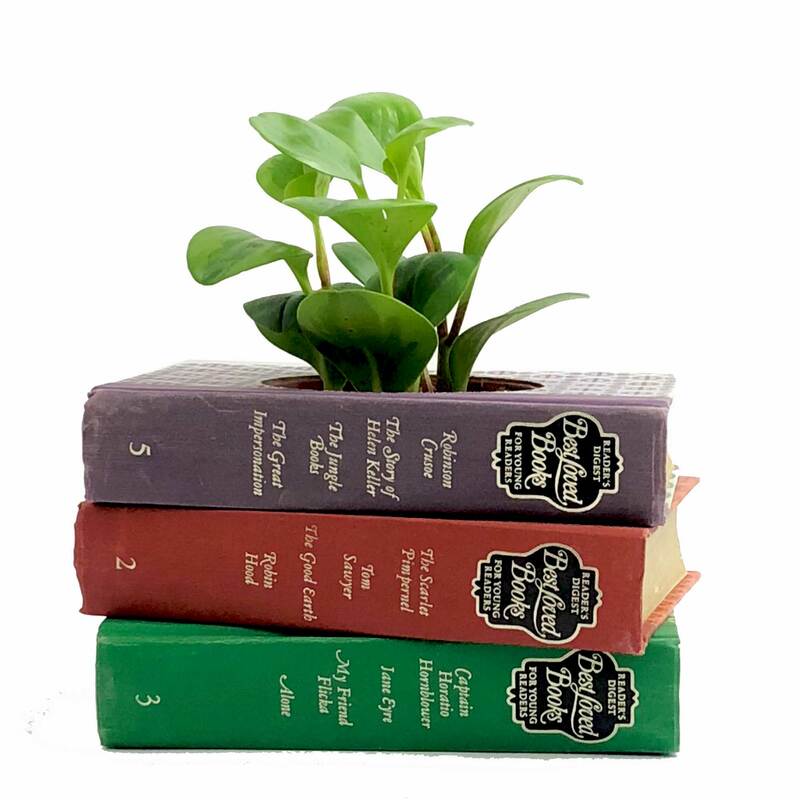 This vintage book planter features 12 wonderful classic stories. This wonderful stack of vintage and beautiful books makes a fun succulent planter for any room. You’re not limited to succulents though, it’s fully lined and ready for your 4″ house plants. 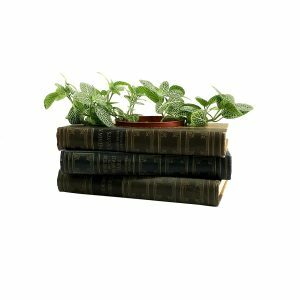 Plus it’s a great way to incorporate books and plants into any room. 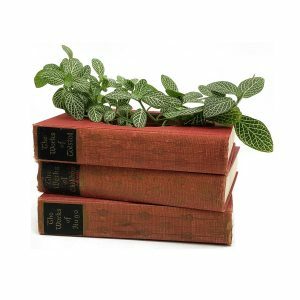 12 classic literary titles are featured on the spine from Jane Eyre to the Jungle Book! 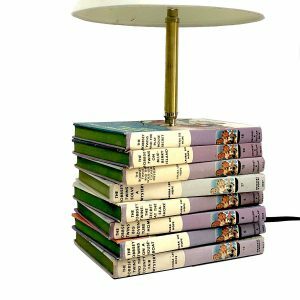 Features three Reader’s Digest Condensed books.